We are really privileged to have an amazing Leadership Team. 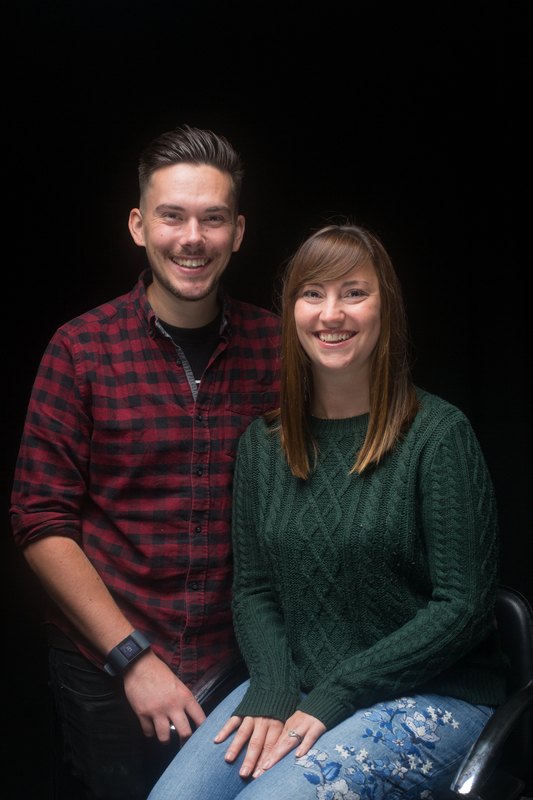 Our team is made up of people from a range of backgrounds and professions, creating a fun, down-to-earth and faith-filled atmosphere at City Life. The team has a combined wealth of wisdom and life experience, and a passion for both God and people. They are dedicated to reaching out inclusively with the good news of Jesus and serving people in a culturally relevant way. 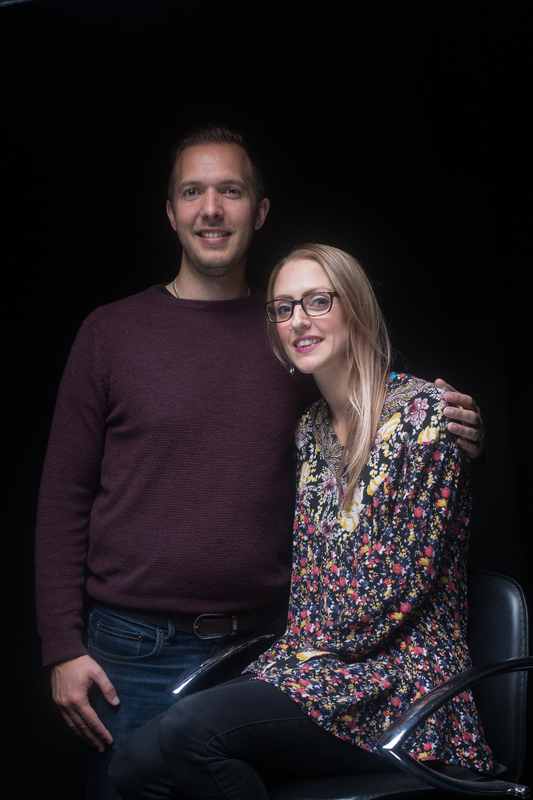 Daniel and Laura Harman co-lead CLC and have been married since 2005. They have two beautiful children, Talia and Sophie. Daniel is a second generation pastor and started preaching and leading at 15 years of age. He is a passionate, faith-filled visionary leader with a big dream, a big heart and governmental authority. He is a strong teacher of the Word of God and is able to communicate in a way that people understand, can relate to and most importantly connect with. In his spare time he enjoys reading, fitness training, following Portsmouth Football Club, eating out, music, and marketing and spending time with his family. Laura is a gifted singer/songwriter and is actively involved in leading the CLC worship team. She also enjoys watching movies, crafts, cooking, DIY, interior design, shopping, listening to music and having fun with family and friends. 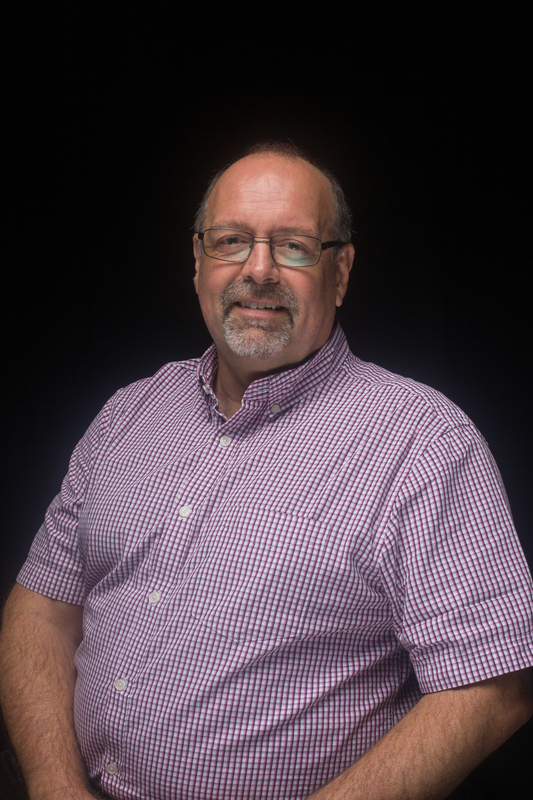 Paul is the head of operations and his experience & training has been that of networking with pastors/leaders across the UK with a specialty in Business Admin/Event planning. He takes care of logistics and the behind the scenes at CLC. 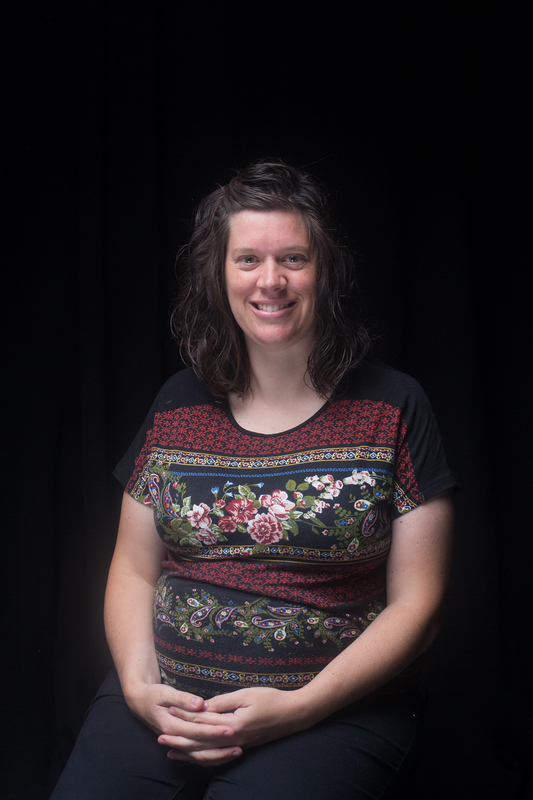 Wynelle is our newly appointed Executive Pastor and was raised in a missionary home in Latin America. She is an open-minded individual with a practical and detailed approach to problem-solving. An intense drive to see things to completion and a great eye for detail and excellence. She loves overcoming challenges while being very creative & adaptable. Excellent track record in educational & business management/administration globally with 35 years experience. Self-motivated & Talented communicator, able to strengthen relationships with peers and senior leadership while making clear decisions. She also loves preaching & teaching the word. Rachel has her own career as a psychological therapist and works for the NHS. Together, they make an awesome team who love to serve people and see young people encounter Jesus and enter into relationship with him. Joe Shurmer is our newly appointed Worship Leader and loves to seek God in all areas of his life. He has been playing worship since he was 9 years old, playing drums, keyboard, guitar, singing and song writing. Inspired by his own intimacy with God, he created a worship band in secondary school and as time went on, he was able to host worship evenings and help build up a team of younger peers to keep the worship band going as he left for University. During his time at Cardiff University, he continued to play in a church worship team where he and a close friend, started songwriting together, inspired to write songs about how God had bought them through tough times and turned them around for His glory. They formed a band, named ‘All Hours’ and are currently in the process of releasing some of their songs. He is excited and enthusiastic about what 2019 holds as he starts out as a Worship Leader here @ City Life Church. 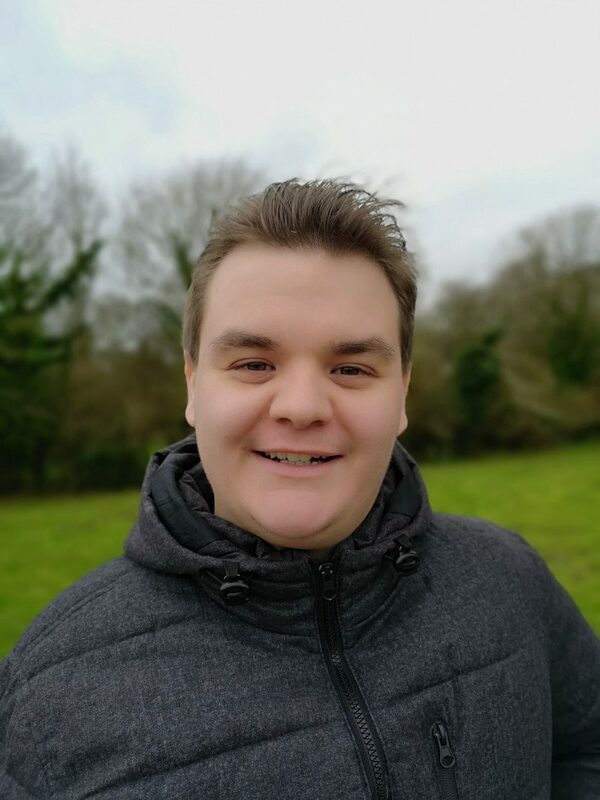 He met his fiancée, Becca, at school during Sixth Form, who has also just finished University (of Chichester) and is now working in Emsworth as a Primary School Teacher. In Joe’s leisure time he loves to keep fit, follow Chelsea football club (the best) and spend time with family and friends. 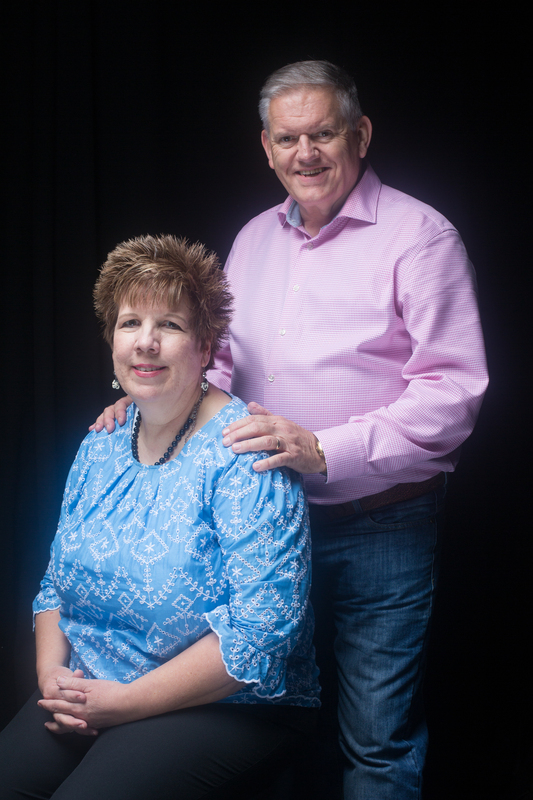 Bill and Susan are both ordained ministers and have been actively involved in leadership with several prominent ministries, including pastoring a church for almost ten years. Bill and Susan lead the Prayer Ministry Team and the SOZO Healing Ministry as well as a mixed Thursday Night Life Group. They are also involved in the preaching ministry and they run an annual Freedom In Christ discipleship course. 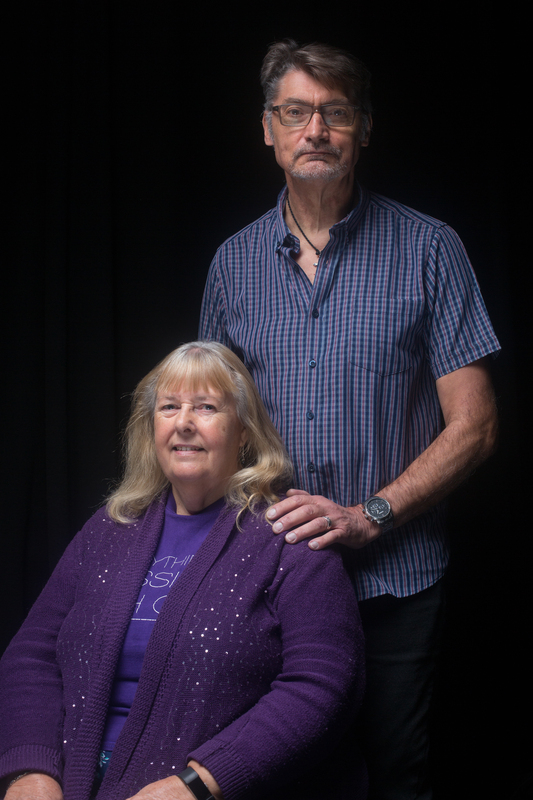 They have been happily married for more than 33 years, have two sons, two Daughters-in-Law and four Granddaughters. With a love for life, a very young outlook and helping others to achieve their potential, they are known to many affectionately as ‘Mum & Dad’. Bill has a passion for cars and won numerous trophies for rally racing in his earlier years. He also enjoys working with students, relaxing holidays and spending time with family. Susan loves comedy and having fun, researching family history, cooking, knitting, crafts, travel and going to musicals. Barbara Dollimore has come from a background as a science teacher and got saved on an Alpha Course at CLC many years ago. 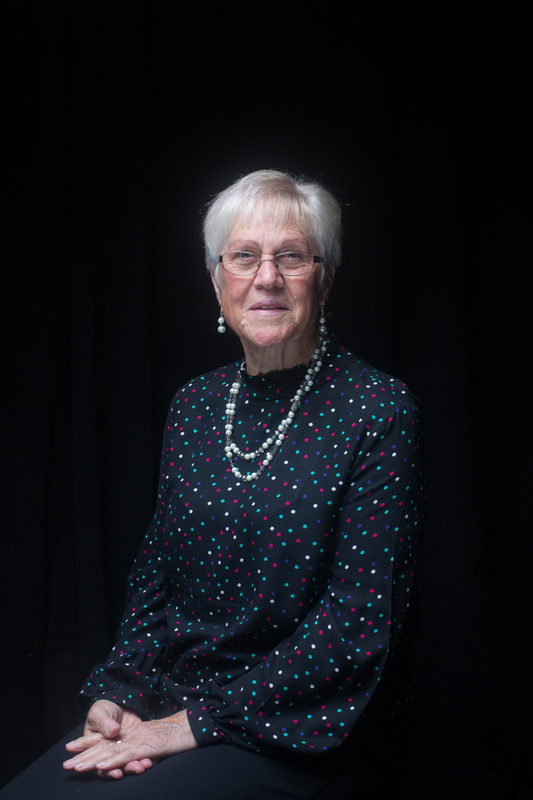 Barbara runs one of the largest Life Groups at CLC and is part of the Pastoral Care Team. She has a strong giftings in teaching, pastoral care and organisation. In her spare time she enjoys making jewellery, arts and crafts, and going to the gym. Naomi is married to Deepak and they have a daughter named Esther. Naomi is a gifted member of the body of Christ who has a passion for the lost and a heartfelt desire for God’s transformation of the City and beyond. With her pastoral gifting she has shown God’s love to others and has been true to the great commission to “make disciples” consistently helping others to grow in maturity of faith. She has demonstrated herself to be a courageous and inspirational leader and visionary in her role with local charity Faith & Football over many years, helping to make a difference and change the lives of all those she meets. Within City Life Naomi heads up 24/7 prayer and leads a life group.